One of London’s largest Roman Catholic Churches. 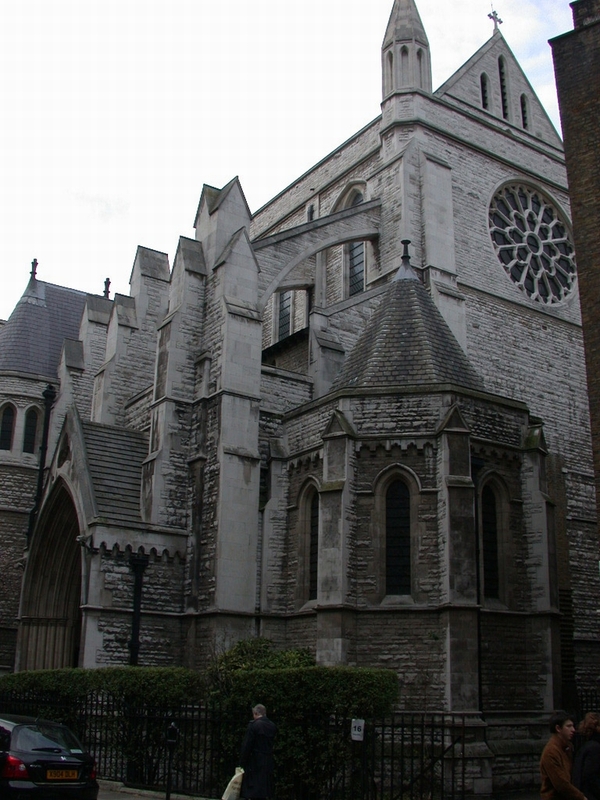 Designed by Edward Goldie in 1885 and the east end completed in 1890 and the western end in 1914-18. By zoothorn in City of Westminster, Goldie, Edward, St Marylebone on January 24, 2013 .